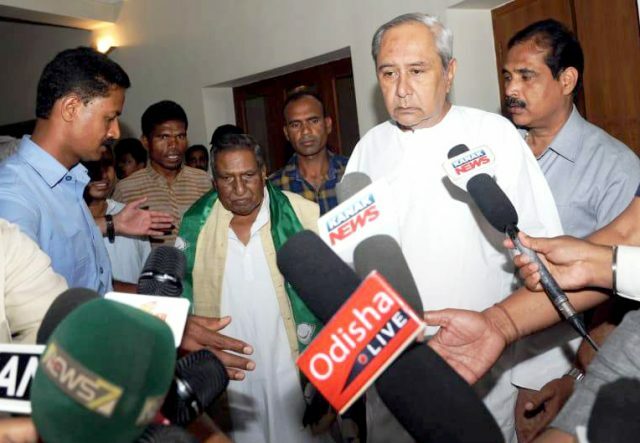 Bhubaneswar: Senior BJP leader, MLA Duryodhan Majhi joins BJD today. 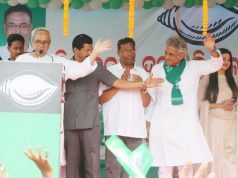 Majhi joins BJD in the presence of BJD supremo Naveen Patnaik at Naveen Niwas. It should be noted that yesterday itting BJP MLA Duryodhan Majhi from Khariar resigned from the primary membership of the BJP and sent his resignation letter to party’s state president Basanta Panda. Duryodhan Majhi represented Khariar constituency Five time as MLA. 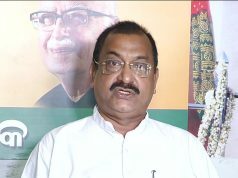 He resigned from the Bharatiya Janata Party (BJP) today ahead of the forthcoming elections in Odisha. 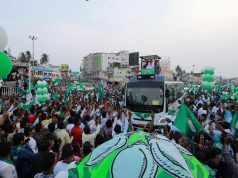 The party has nominated Hitesh Bagarti’s wife, Ritarani, as its candidate.